Families, couples and groups enjoy exhilaration in paradise with every stay at Lexis Hibiscus Port Dickson. 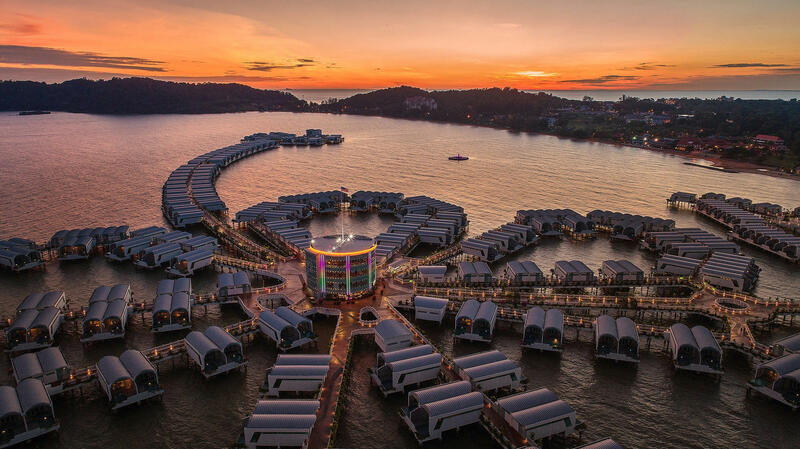 On a spectacular beach overlooking the Straits of Malacca, surrounded by swaying palms, we are a one-of-a-kind destination for rediscovering how special family time is, rekindling romance with someone special, reconnecting with old friends or relaxing with colleagues on an executive retreat. We welcome you to enjoy exclusive perks and upgrades by taking advantage of our hotel deals and travel packages. Find out more about the latest happenings at Lexis Hibiscus by viewing our Newsletter! 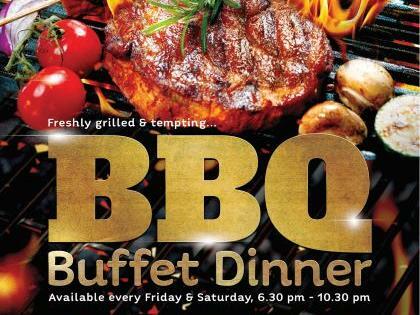 Indulge your senses with a wide selection of freshly grilled seafood, chicken, beef & lamb. It's a delight for your taste buds. 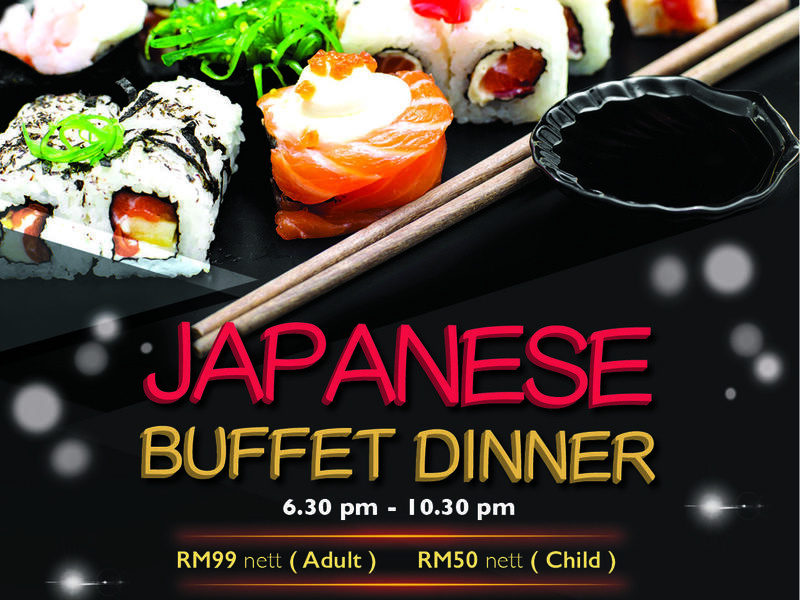 Excite your senses with our lavish spread of authentic selections, ranging from tempting appetizers to satisfying desserts inspired from the Land of the Rising Sun. 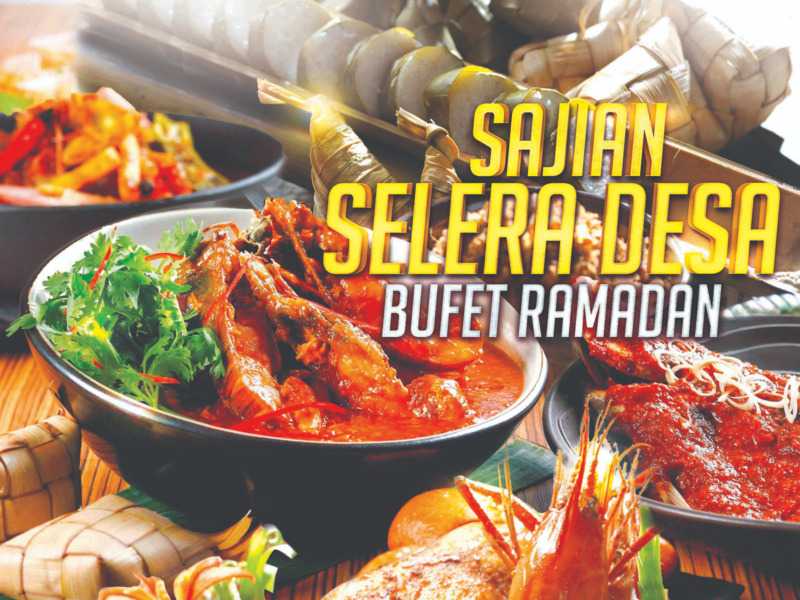 For the holy month of Ramadhan, Lexis Hibiscus Port Dickson brings you a selection of the best local flavours with our “Sajian Selera Desa” Ramadhan buffet.